A Winchester police officer will not face charges for firing two shots at a man outside his residence earlier this month, Virginia State Police said Friday. 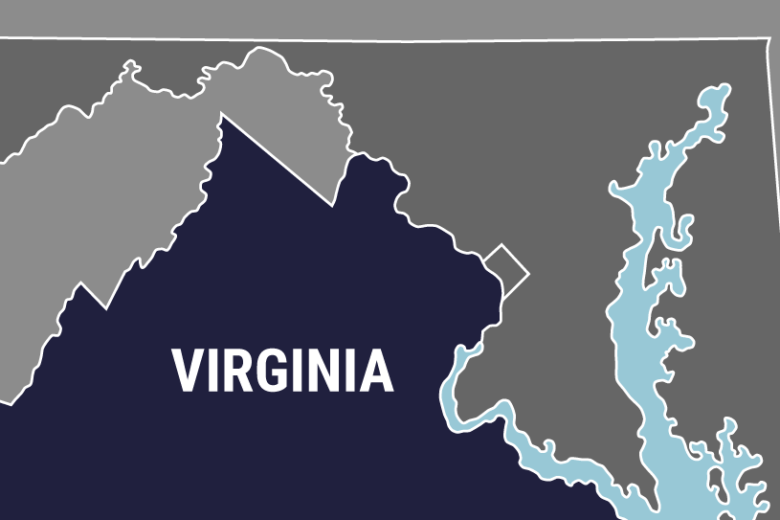 WASHINGTON — A Winchester police officer will not face charges for firing two shots at a man outside his residence earlier this month, Virginia State Police said Friday. City of Winchester Commonwealth’s Attorney Marc Abrams determined no charges will be placed on Officer A.M. Warren over an incident around midnight on Jan. 9. Police said Warren fired on an armed man in the 2300 block of Tower Avenue while responding to a 911 call expressing concern over the man’s behavior. Warren encountered the 37-year-old man outside his residence with a handgun in his waistband, state police said. According to investigators, Warren fired two shots in the man’s direction after he placed his hand near the gun despite verbal orders to surrender. Police said the man cooperated with law enforcement upon being taken into custody and was taken to a nearby facility for mental health assessments. The incident was evaluated by the Virginia State Police’s Bureau of Criminal Investigation, who turned over their investigative files to Abrams for a final decision. Neither Warren nor the man were injured. The man won’t face charges either.